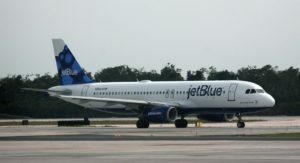 In Part 2 of our multi-part series on travel deals and discounts for active-duty military and vets, Alex Miller, writing for upgradedpoints.com, takes a look at websites and airlines that offer special airfares for military personnel past and present. Following that up, Miller then details websites that offer deals on resorts and other lodging options for veterans. 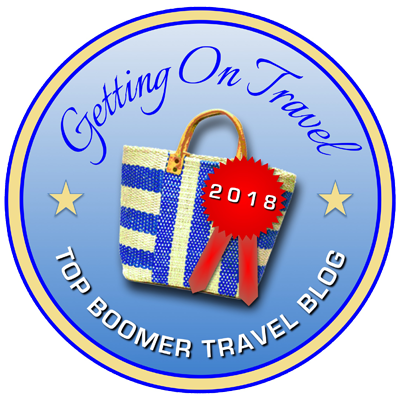 To read Miller’s previous post, which outlined a number of websites dedicated to travel (and other) deals for the military, go here.